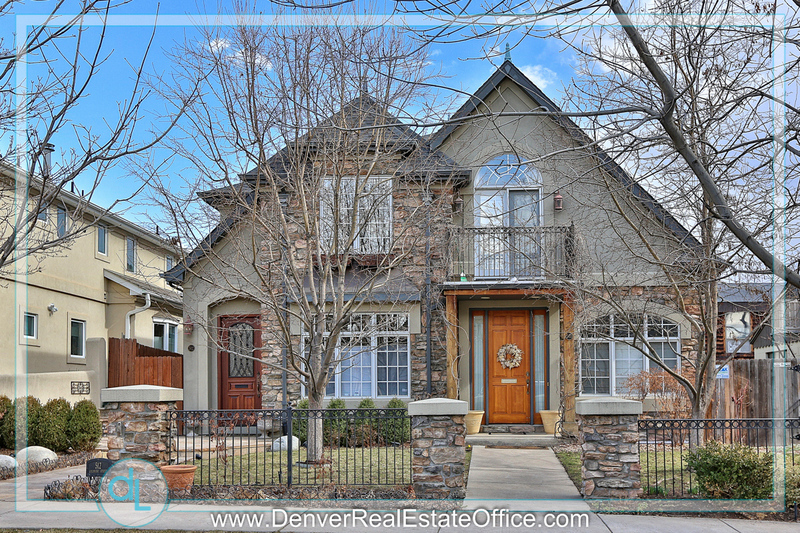 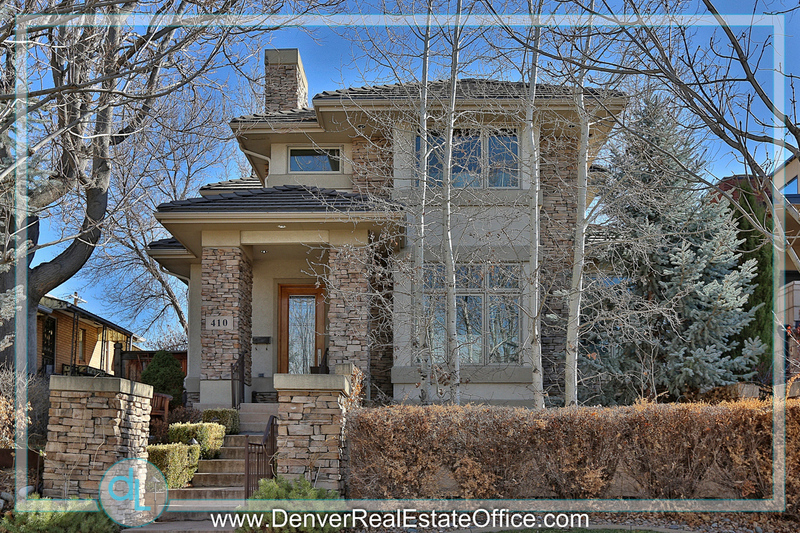 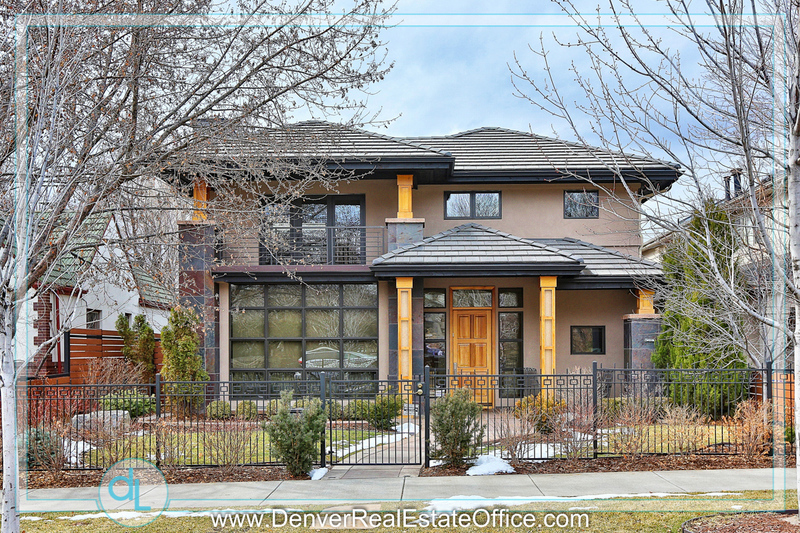 Welcome to the most comprehensive view of residential architecture in Denver’s Cherry Creek North neighborhood. 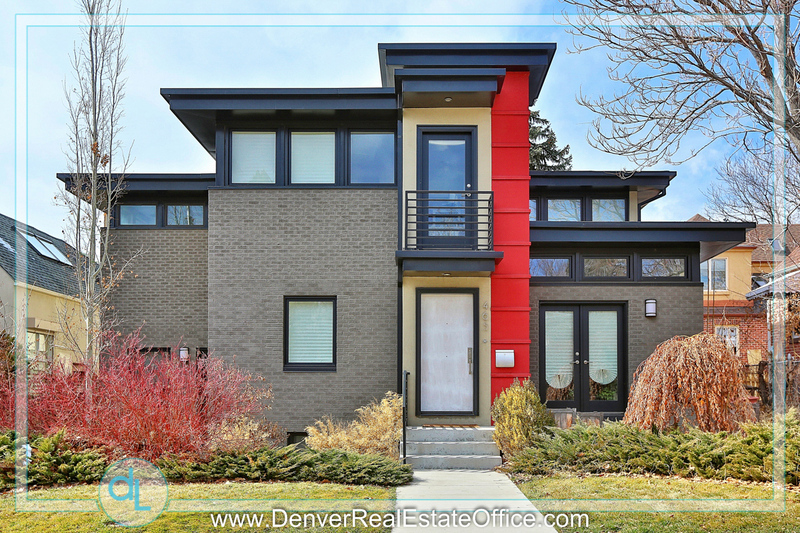 On this site, you will find single family homes, duplexes, triplexes and the occasional four plex. 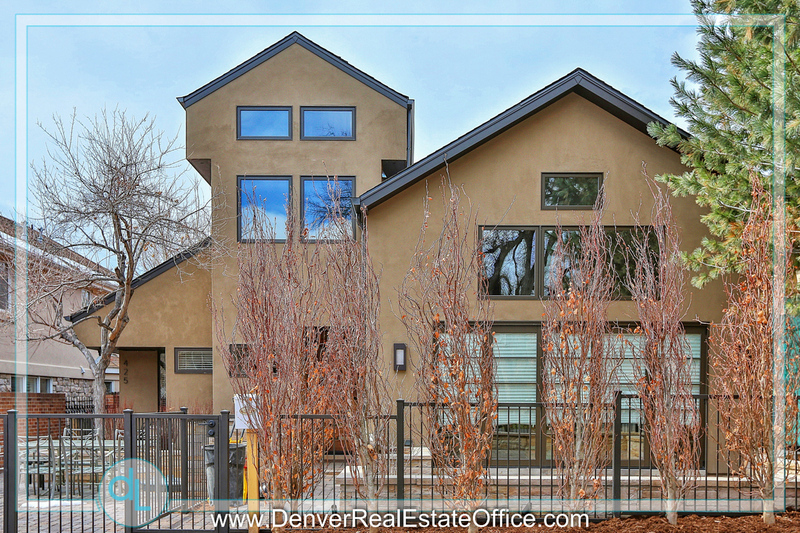 You will be able to see the transition from the architecture that started the Cherry Creek residential home movement to the most recent examples of new build homes. 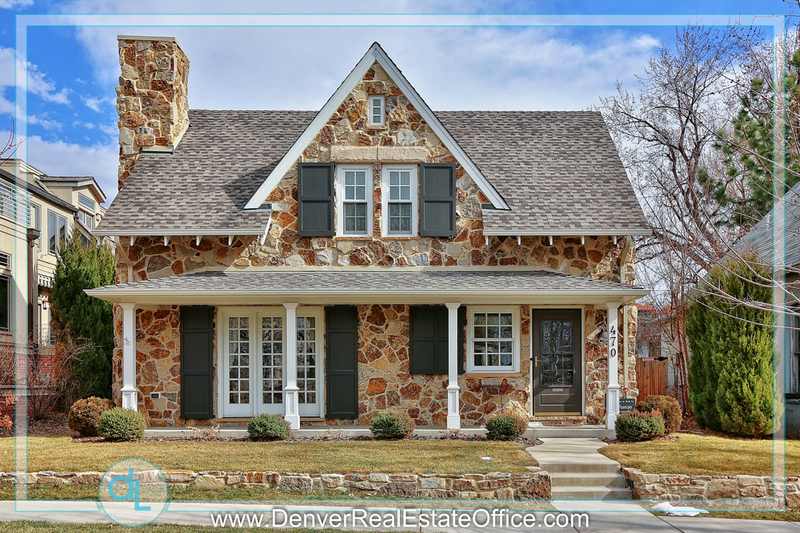 We did not include every home in the area, but tried to include a nice variety of brick to stucco, Mediterranean to modern, classic to funky. 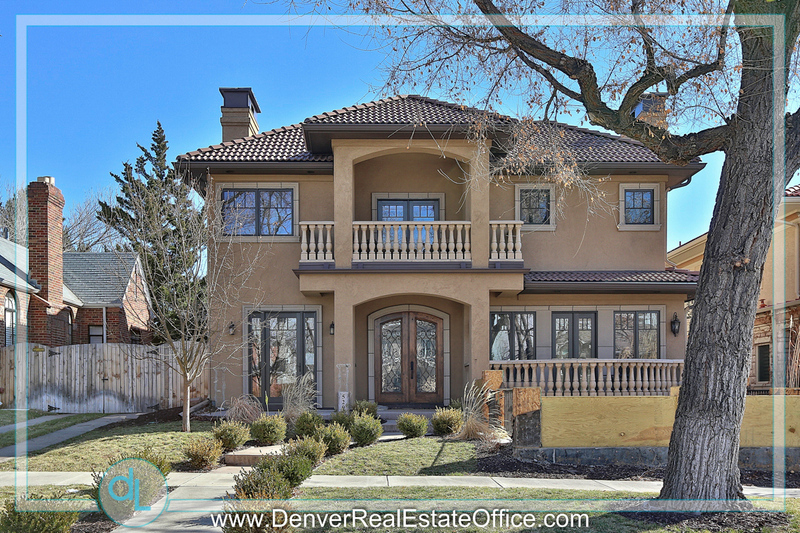 We hope you enjoy this unique tour of one of Denver’s premier neighborhoods and welcome your feedback, input and inquiries.